Every time when you start your computer, if you get error message saying “Failed to create Conexant Audio Factory, The SmartAudio will now exit”， you can find the solutions here how to fix this issue. The error message may also appear like this: A Conexant audio device could not be found. The application will now exit. There are three methods to fix the problem. You may not have to try them all; just work your way down the list until you find the one that works for you. 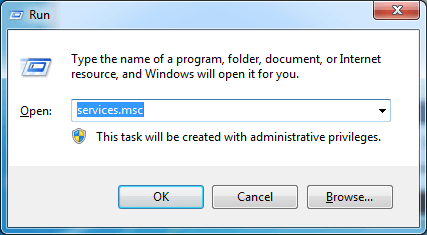 This issue would occur if service “CxUtilSvc” is not running when you start Windows. “CxUtilSvc” is short for “Conexant Utility Service”. It is developed by Conexant Systems, Inc, the manufacturer of Conexant sound card. So if this service isn’t started, you would run into the error. You can check and see if the service starts. Start it if necessary then the problem issue should resolve. Following steps are for your reference how to start service “CxUtilSvc”. 2. Type services.msc in the run box. Click on OK button. Then Services window will open. 3. In Services window, check the list for “CxUtilSvc” and double click on it. The Properties window will open. 4. 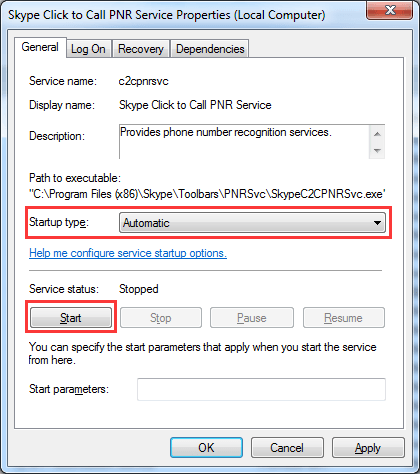 In Properties window, click on the Start button if the service is stopped. Change the Startup Type value to Automatic. 5. Click on Apply and OK button. 6. Restart your computer, and check to see if the error message appears. The error would also occur due to driver issues. The audio driver you have installed may be corrupted or incompatible with your operating system. 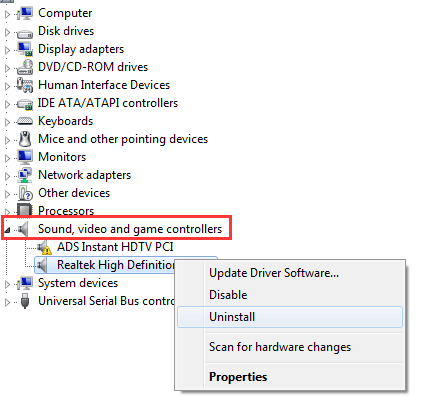 To resolve the problem, you can try uninstalling the Conexant audio driver. 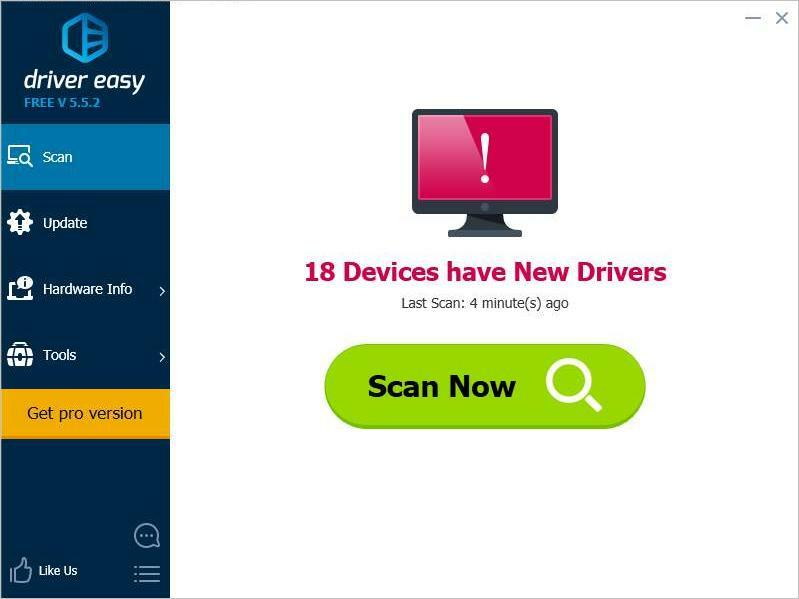 You can follow steps below to uninstall the Conexant driver. 2. Type devmgmt.msc in the run box. Click on OK button. Then Device Manager window will open. 3. Expand category Sound, video and game controllers. Under this category, you will find Conexant High Definition SmartAudio Drivers. Right-click on it and then select Uninstall. 4. 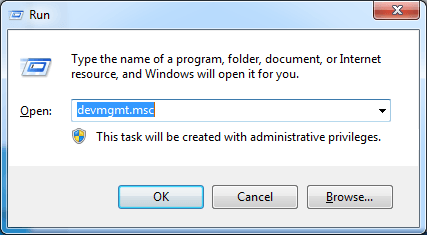 In the Uninstall window, check the box next to Delete the driver software for this device. Then click on OK button. 5. After uninstalling the driver, restart the computer, and check to see if the error message appears. 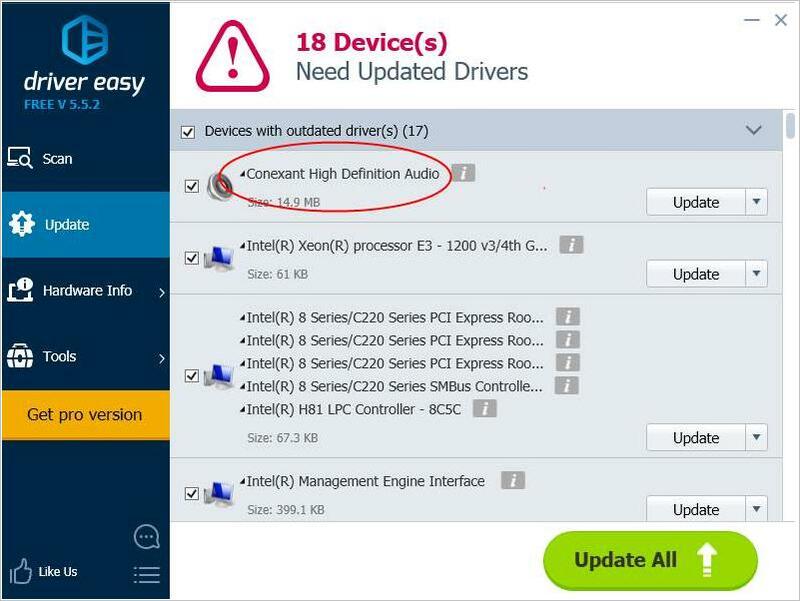 If uninstalling the driver doesn’t work, you can update the Conexant driver to the latest version.If you don’t have patience, time or computer skills to update the driver manually, you can do it automatically with Driver Easy. Hopefully the tips above helps you resolve this issue. If you have any questions, please feel free to leave your comments below.